After months of planning and perfecting, Plexus Worldwide, a leading direct-selling health, wellness and weight management company, officially begins its annual convention in Las Vegas. Sold out over two months in advance, more than 11,500 Ambassadors (independent resellers) are attending this year’s “2016 Dream on Convention” , being held June 12-15 at the MGM Grand Hotel. The “2016 Dream On Convention” promises to inspire, educate, and energize Ambassadors (direct resellers) through valuable training sessions, collaboration and keynotes that help participants grow financially and personally, including speaker John Addison, Author of Real Leadership: 9 Simple Practices for Leading & Living With Purpose. In addition to the sessions, several special events are planned including a Winners Dinner, Dessert Reception and the company’s largest ever Plexus Store. Singing and songwriting legend Michael Bolton will be performing, as well as American country music group Little Big Town, which was named American Country Music Vocal Group of the Year 2016 – the third time in four years. said Alec Clark, President of Plexus Worldwide. “The excitement and positive energy felt from fellow Ambassadors is contagious, and one can’t help but to be motivated and inspired upon seeing so many lives improved through Plexus. 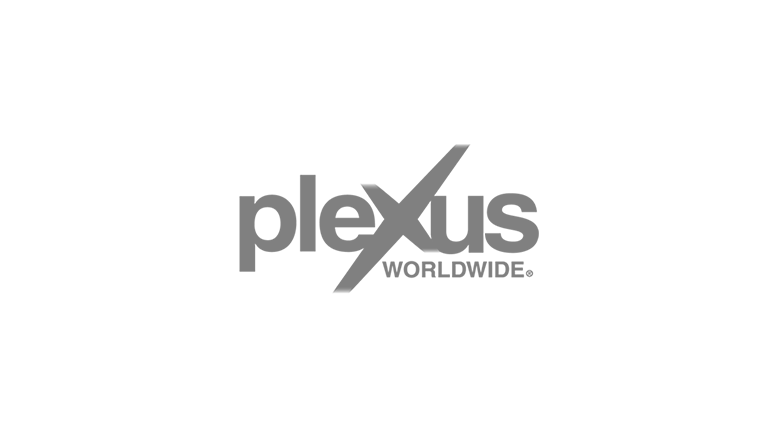 Be the first to comment on "11,500 Attendees At The Plexus Worldwide Convention"